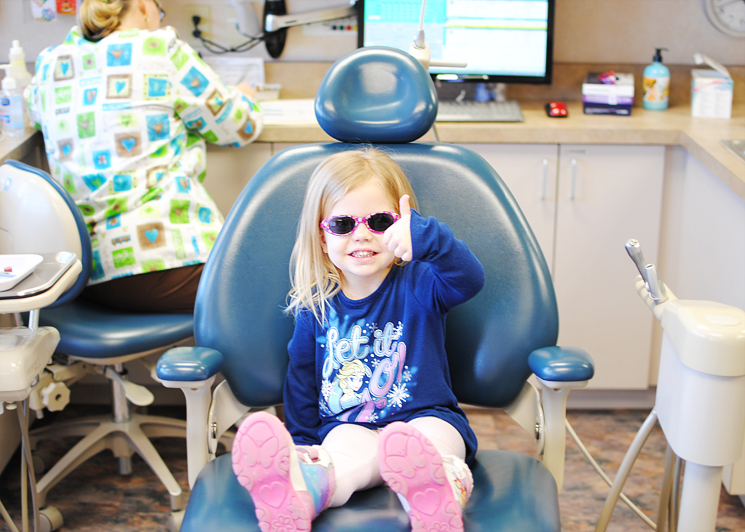 This little girl made her first trip to the dentist this week. Evie was so nervous on our way to the office and kept talking about how she didn't want to get any shots (despite multiple assurances that the dentist wasn't going to give her any), but once she got up in the chair and saw the Frozen stickers she would receive at the end of the appointment, she was a little angel. 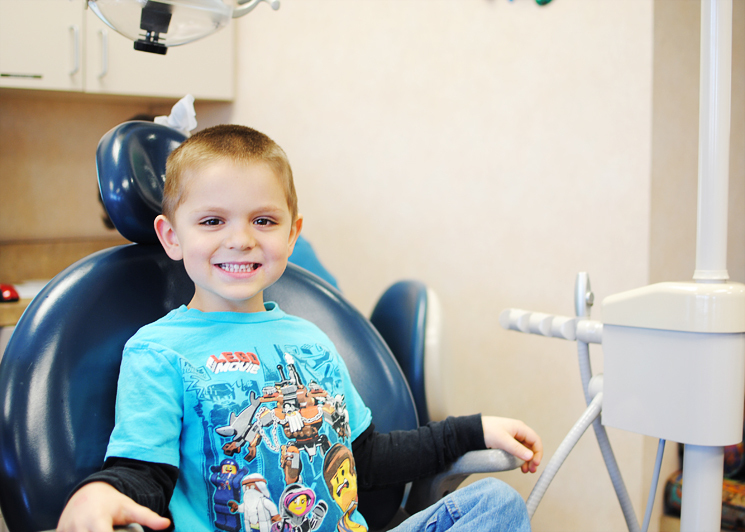 Meanwhile in the chair next to her, Nathaniel was rocking his dental visit like an old pro and was awfully proud of himself when the dentist told him that he got an "A" for how well he was brushing his teeth. And then he got to pick a prize, which made the dentist his favorite person of the week.